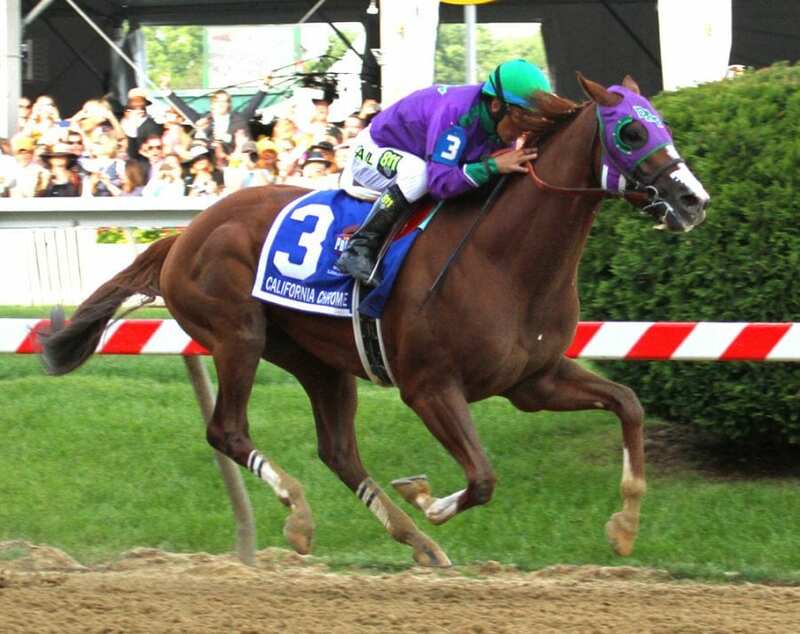 California Chrome. Photo by Laurie Asseo. In celebration of the world’s richest horse race, the $12 Million Pegasus World Cup Invitational, leading online wagering provider, Xpressbet, is giving one lucky bettor the chance to place a $10,000 WIN BET on the race. Additionally, the Grand Prize winner will receive a VIP trip for two to Miami’s Gulfstream Park for the race on January 28, 2017, complete with Pegasus World Cup tickets, airfare and hotel accommodations. 25 Second Prize winners will each receive a $100 wagering voucher. Sweepstakes registration is free and participants earn entries for every wager they make with Xpressbet through January 15. Bonus entries are earned for wagers placed on weekdays and on Stronach Group tracks. As the Official Online Wagering Provider of the Pegasus World Cup, Xpressbet is the legal, secure and rewarding way for racing fans to bet from the comfort and convenience of their computer or mobile device. New customers can sign up for an account using promo code PEGASUS to earn a $500 Welcome Bonus. Plus, be sure to check out XBTV.com throughout January for Pegasus World Cup previews and live, on-site workout reports and analysis. Tune in on January 28 to watch the World Cup in crystal-clear Ultra HD. For more information about Xpressbet’s promotions and to sign up for a new online wagering account, please visit Xpressbet.com.